As the youngest of the five Walsh girls, Helen has had a tough time finding her way in the world. At 33, her job as a private investigator has proven less than fruitful and after losing her apartment, she's moved back in with Mammy Walsh. In desperation, Helen takes on a case to locate the missing member of a once wildly popular boy band. The only hitch is that she has to work with her ex-boyfriend. 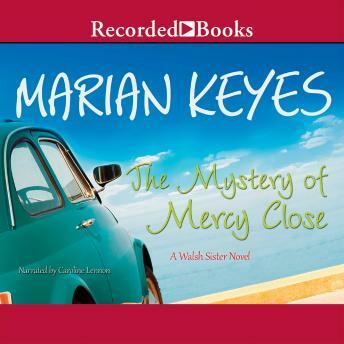 Marian Keyes's newest novel is a charming, bittersweet story about a woman trying to work her way back from the depths of despair.